As a youth, Nick always balanced his education and scholastic life with an interest in various artistic endeavors. Pursuing drawing and painting (comic book characters and the physical form in particular), eventually lead to things of a more physical and performance nature, such as playing guitar, and studying Karate-Do. Having played guitar for nearly 25 years, Nick has taught private guitar lessons at City Music in Gardner/Leominster since 2002. 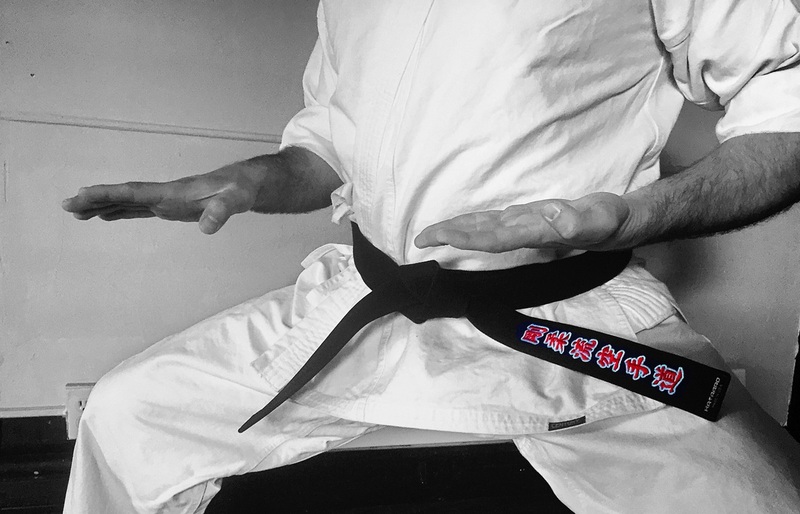 Having studied Karate-Do starting in the 1990's (which lead to cross training in Brazilian Jiu Jitsu, Aiki-Ju-Jutsu, and Iaido), he was approved as a Regional Director under one of the country's most long standing and traditional Karate-Do associations in 2016. In his twenties, to balance the typical aspects of adulthood and having a career, Nick developed a further interest in physical fitness and nutrition. 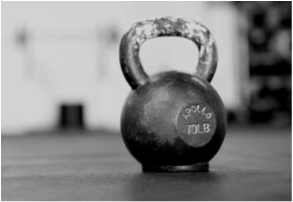 Wanting to further the knowledge of the human body and it's potential for physical achievement, book after book was read and information was implemented into training sessions, leading to improved body composition, strength, and endurance. Over time, as more and more people inquired about optimizing these areas of life for themselves, Nick decided to become a Certified Personal Trainer through the American Council of Exercie in 2012, and began working with clients in private and group sessions. Having learned the value of flexibility, mobility, and body awareness through martial arts training, (and the clarity of mind that is accompanied through the training that establishes these), Nick noted the imbalances that are present in most individuals that participate in popular exercise formats. Yoga was the ideal candidate to fill this gap, both for martial artists and more traditional exercise enthusiasts. 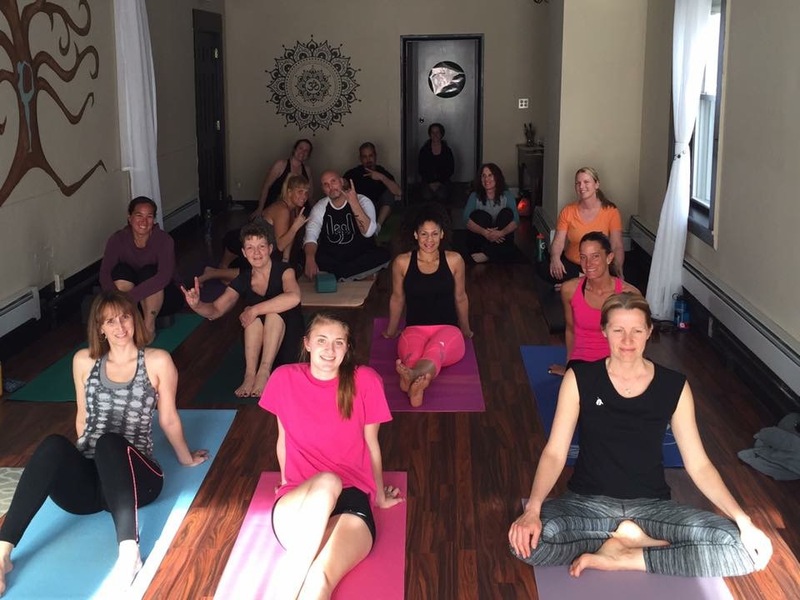 Wanting to provide a counterbalance to physical exertion, and also to maximize the body's potential in all aspects of physicality, Nick began a 200 Hour Registered Yoga Teacher Training Program at Frog Pond Yoga Centre, and graduated in February of 2015.